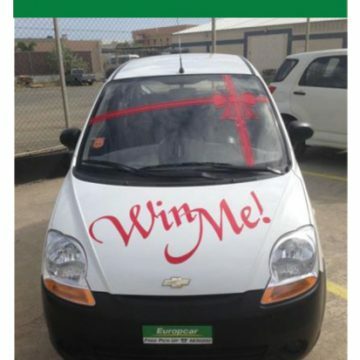 Europcar’s WIN ME Promotion is creating a sensational buzz that is grabbing everyone’s attention. Bellmen, concierges and front desk agents are asking how to participate. 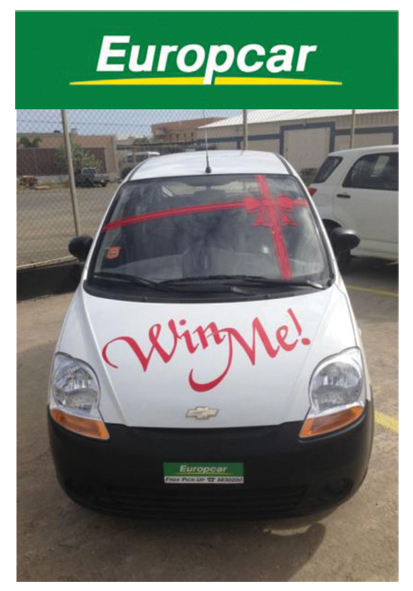 The WIN ME Promotion is simple; Europcar is rewarding all their referrals with a chance to win a CAR….a Chevy Spark, excellent on gas! So, if you know anyone that is in need of a rental car, visitors, friends, relatives, just give us a call at 583-0200 and if they rent from Europcar, you automatically have a chance to win this great car. Every rental earns you a ticket! More rentals, more chances to WIN!! Europcar is the world’s leading `leisure car rental’ company with presence in approximately 150 countries worldwide, 230 airport stations in Europe, 10,000 stations worldwide since the alliance with Enterprise Holdings, with 6,600 employees & a fleet of well over 193,000 vehicles. 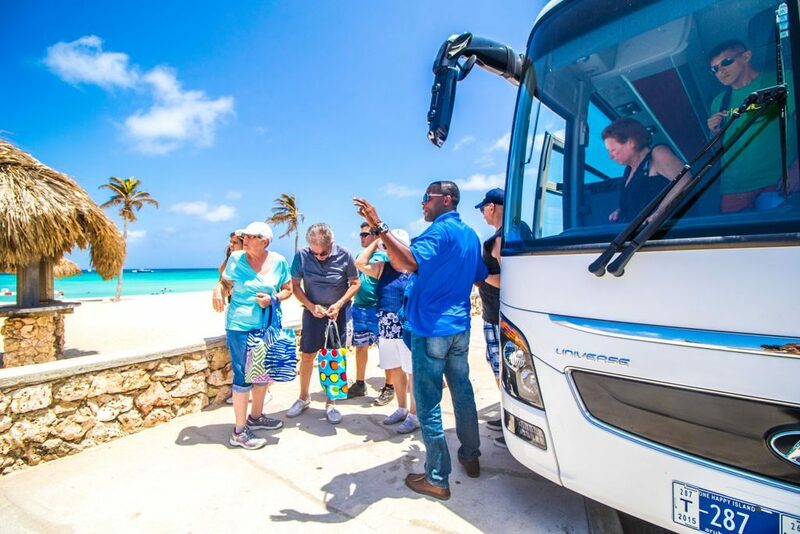 Europcar Aruba has recently rolled out its new fleet of seventy 2013 models, all Hyundai, offering clients a range of choices from the economy i10, the compact Accent, the sporty i30, the midsize Elantra and the SUV Tucson. In addition to the favorable daily rates, Europcar offers flexible long term rates for corporations and individuals as well. 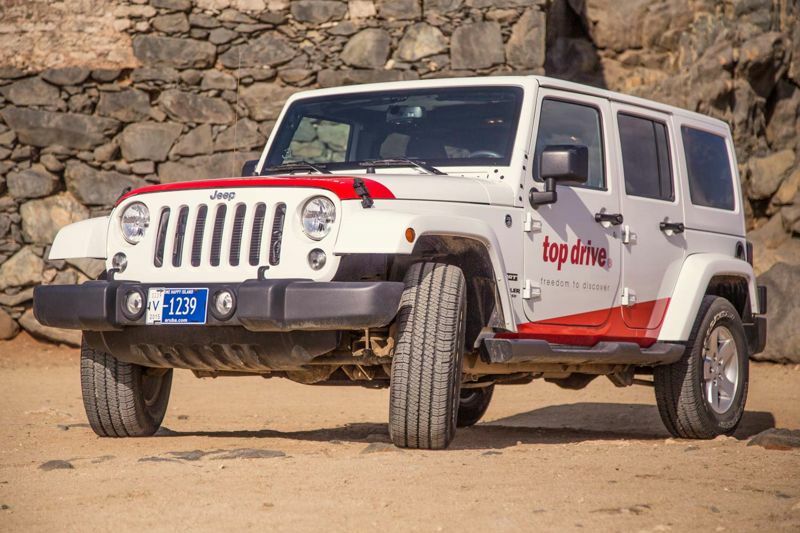 For additional information e-mail us at info@europcar-aruba.com or call us at (297) 583-0200/ (297)582-9290[fax].